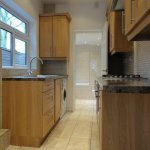 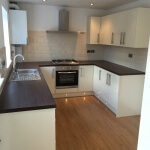 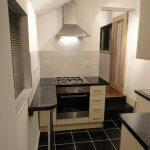 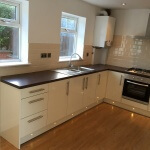 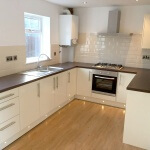 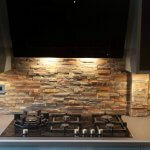 Whatever your requirements, our Kitchen build and fitting service will suit any budget or taste. 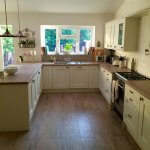 We offer a full kitchen design, plan and fit service. 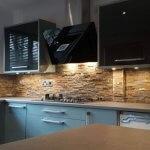 We have designed and fitted over 100+ different styles of kitchens in the Birmingham area, all to the very highest standard. 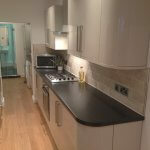 From ultra modern high gloss to vintage, country shaker styles. 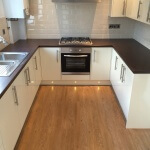 We also offer a price match guarantee on every fitting.